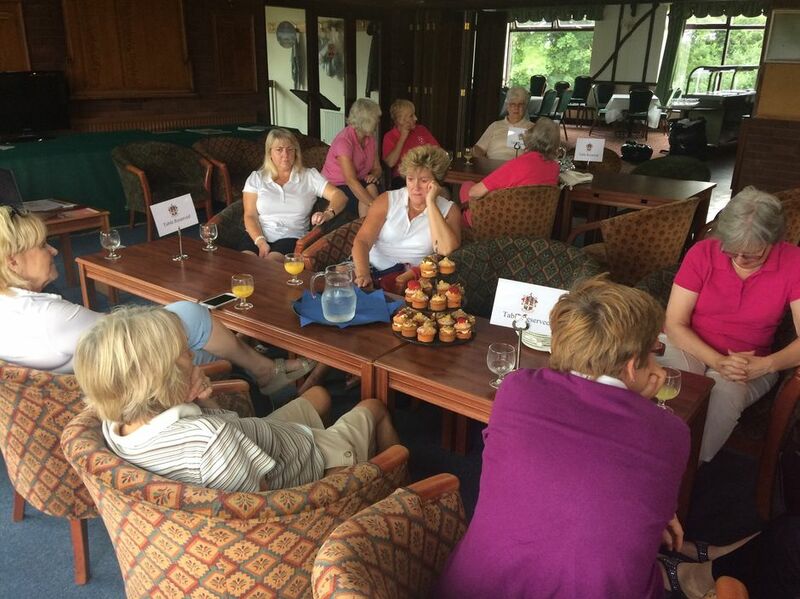 2018 marks a return for 'Golf, Cake & Prosecco' the successful initiative launched last year by the Bedfordshire Ladies County Golf Association. 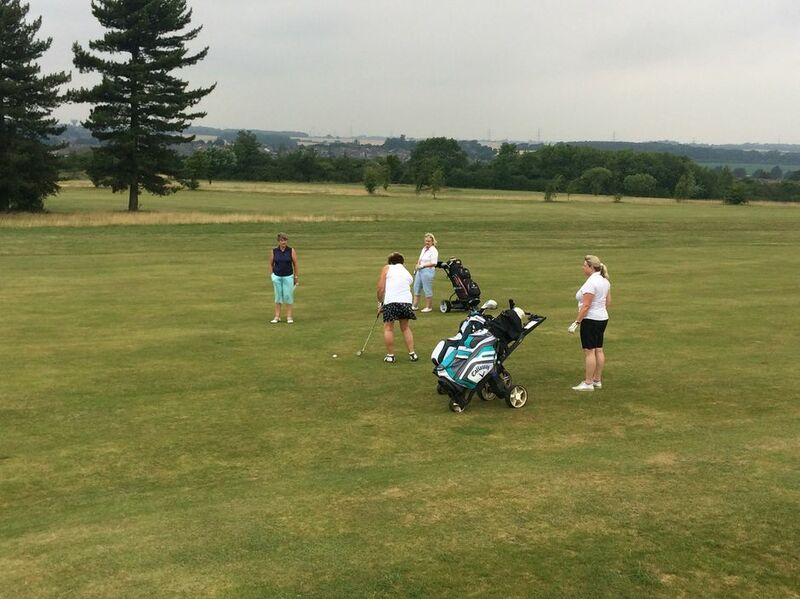 The initiative is all about getting new ladies of the game in Bedfordshire to form a team and represent their club in an enjoyable and very social 9 hole Texas Scramble. 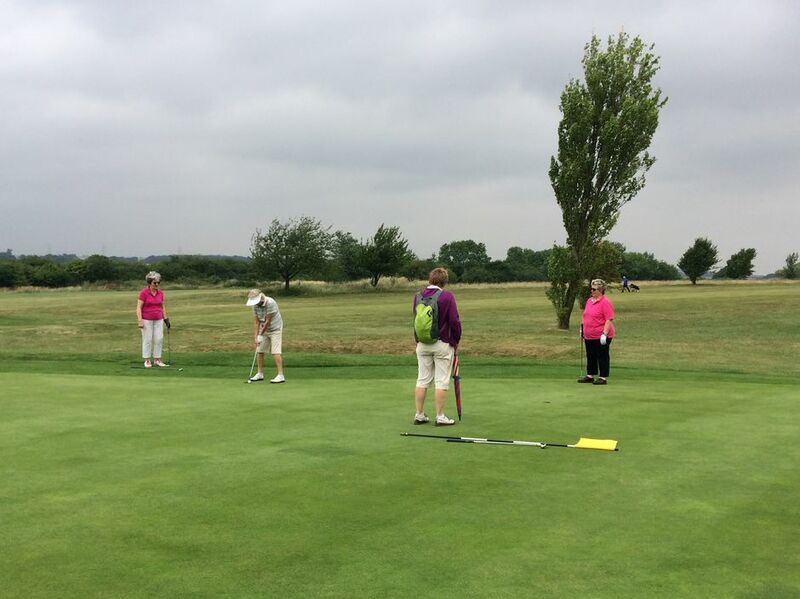 In 2018, there will be 4 events across the season for ladies to attend. 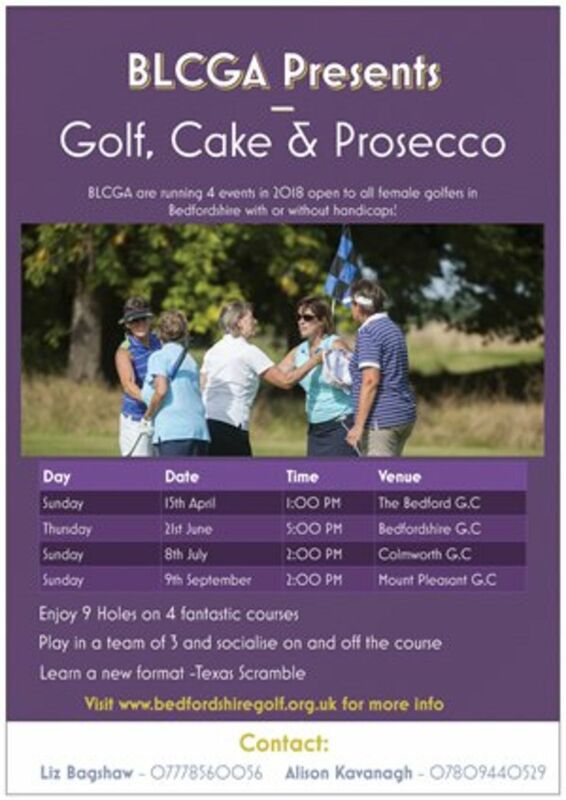 The cost of £10 includes the golf, cake and, of course, the prosecco! To sign up, or for more information, please contact either Liz Bagshaw or Alison Kavanagh on the e-mails below. Don't just take our word for it, here are a couple of quotes from the ladies who have taken part so far. "If we put all 3 together, we could become professional!" 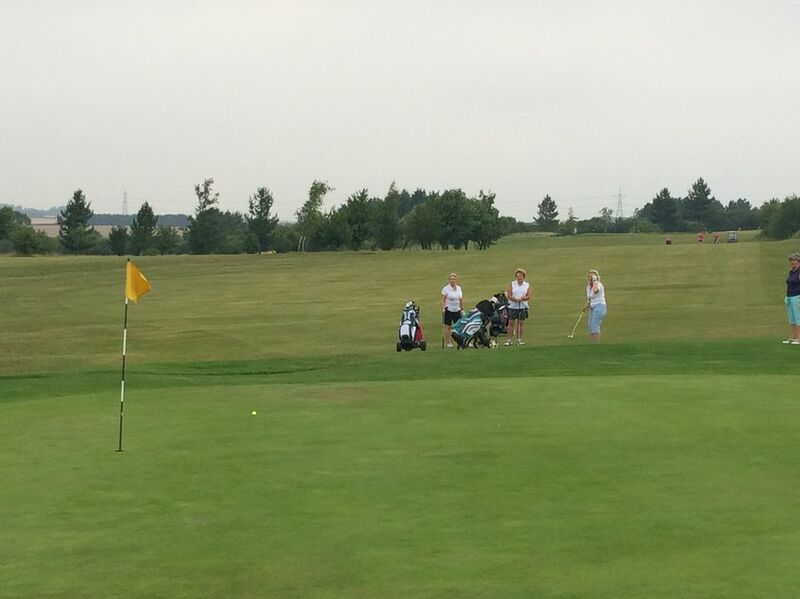 "These events are great fun and a fantastic chance to meet new people and play some different courses"